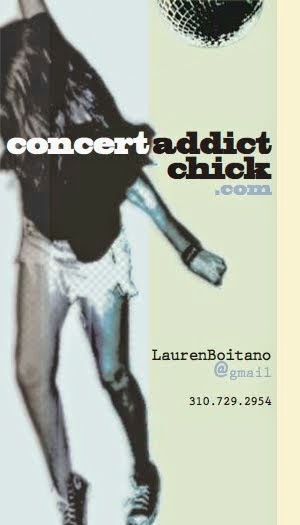 CONCERT ADDICT CHICK: Crystals by Of Monsters and Men (Lyric Video) - NEW! 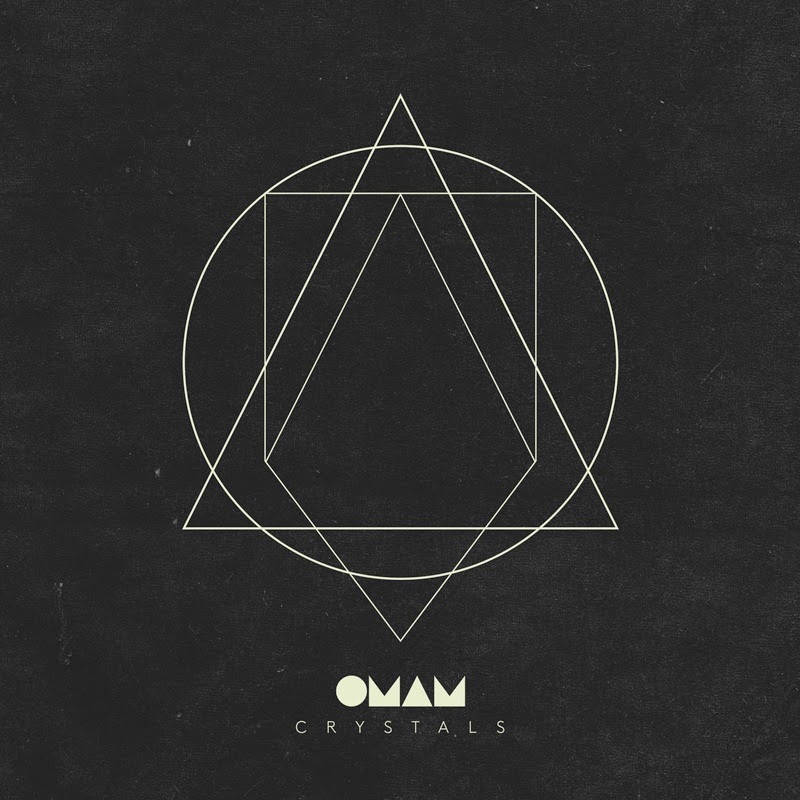 Crystals by Of Monsters and Men (Lyric Video) - NEW! Check out the 1st single (& accompanying lyric video starring Icelandic actor Siggi Sigurjóns) from Of Monsters and Men's 2nd studio album Beneath the Skin which is set for release on June 9th!